To make things interesting, I proposed that we do a challenge together. For the first challenge, I asked her to choose an image from my Pinterest Inspiration board, and we both made a card based on it. 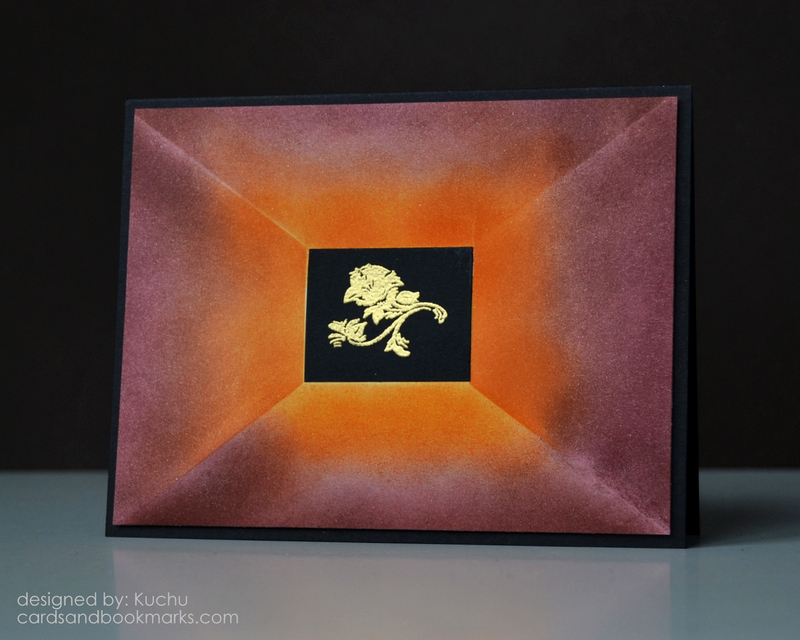 Now that I think back, I did masking, embossing and stamping on this card. The two blocks of color are done by masking and sponging on ink. While the mask for the aqua area was still on, I stamped a small dot with the same ink at random places. The sentiment is from Clearly Besotted Stamp’s set Many Thanks. 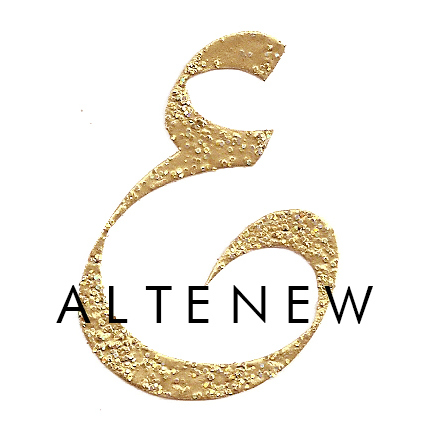 The flower is embossed in white, and for a hint of dimension, I added the yellow enamel dot. For our second challenge, I chose a stamp set, and the challenge was to design a card using stamps only from this set. This set is designed by me, and has a lot of hexagon images. Just a lot of stamping here, nothing too complicated. 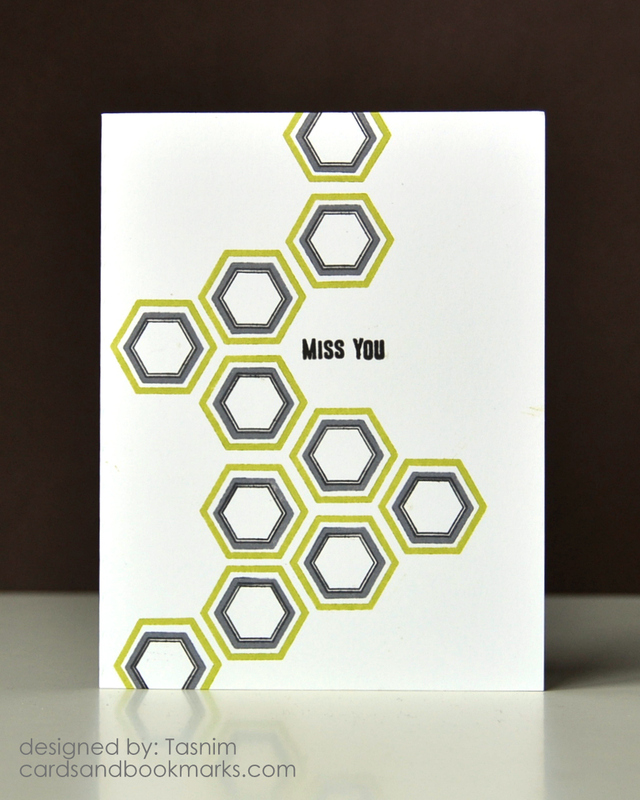 She stamped and cut each hexagon separately, then mounted them all on foam tape. A very neat job, I must say, and a pretty color combination too! Like sister, like sister! She is very talented, just like you! All of these cards are amazing!! Loved this! One of my favorite post to date. I have to agree with Taheerah. Both of you made lovely cards. How fun to craft with your sisters! 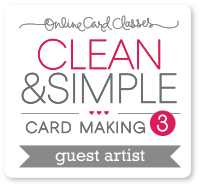 Mine are not that interested in my crafty past time….except to raid my card stash when they come to visit. Loved the idea and the results were so fun to see. Two talented ladies indeed. Your sister is amazing!!!! You two must have some kind of talented parents…both of you have such incredible attention to detail! 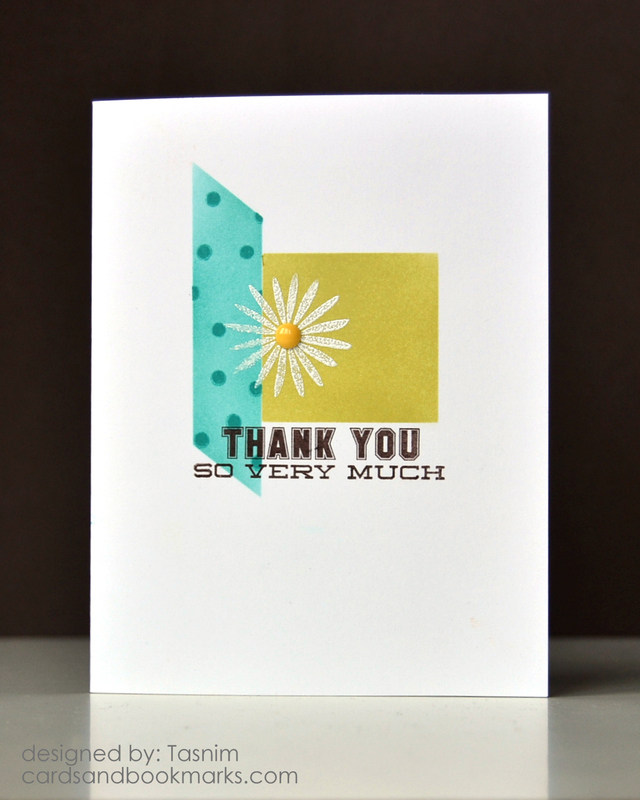 Love all cards..and their results…Superb!!! Talent runs in your family! 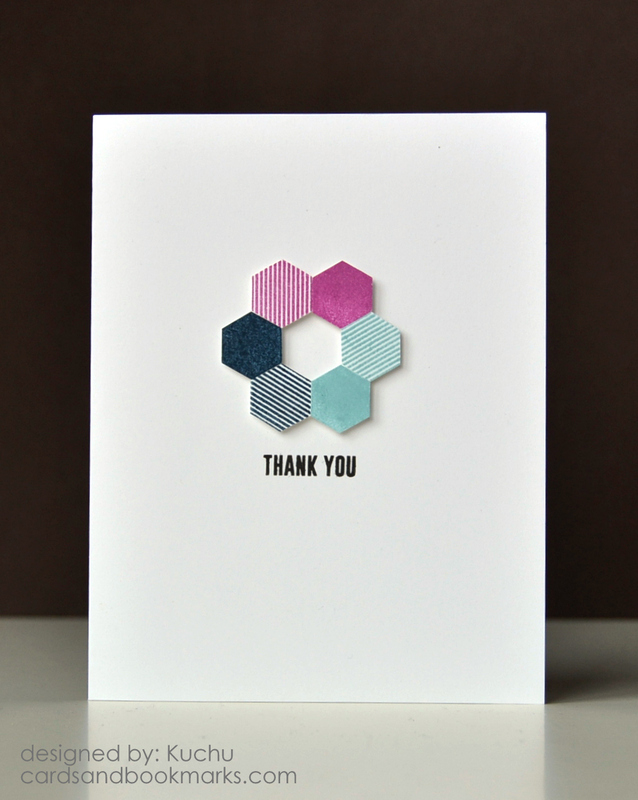 Your sister’s cards are as beautiful as your work, Tasnim! What a fun day you had with your Kuchu crafting? You know, we use the same term for “little” in our family as well. It comes from Malayalam language from Kerala. Such a nice post. Love it. You and your little sister are …amazing! Love love your challenges! You should definitely play more often! I adore this post! Well, Tasnim, it looks like talent is something that runs in your family :). You must have had a lot of fun playing together… and I see a few more stamps coming soon, right? Can’t wait to see all of your new stamp sets. Love that you crafted with your sister. Apparently talent runs strong in your family. Another stamp set by you…ahh..I’m dying to get these!